Steve Sharman discusses the future of England’s World Cup squad member Adam Lallana. 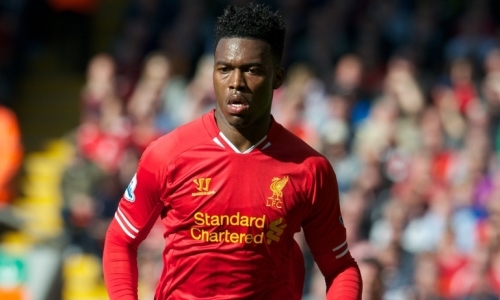 Steve Sharman discusses Daniel Sturridge’s progress since his move to Anfield this time last year. Steve Sharman believes the future is bright for Liverpool with Brendan Rodgers at the helm. Steve Sharman is excited about the young talent waiting in the wings at Anfield. Steve Sharman believes that Reading need to follow Norwich’s lead if they are to stay up next season. 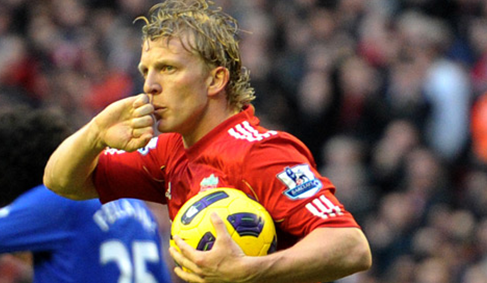 Is Dirk Kuyt’s time up in Liverpool? Dirk Kuyt has found himself out of favour at Liverpool, and may find himself out of the club in the not-so-distant future, writes Steve Sharman. Steve Sharman believes that the Premier League is becoming more competitive than ever this season.